We've heard enough rumors about Apple's upcoming slate of iPhones by now to pretty much know the score. Much like this current lineup, there will reportedly be three models in three sizes, ranging from 5.8 inches (the current size of the iPhone X) all the way up to 6.5 inches. But the most intriguing model is the one that fits in between: a 6.1-inch LCD model. While the 5.8-inch iPhone X technically has a bigger screen than the 5.5-inch iPhone 8 Plus, there's actually more usable space on the smaller phone, due to the iPhone X's unique ratio and notch. 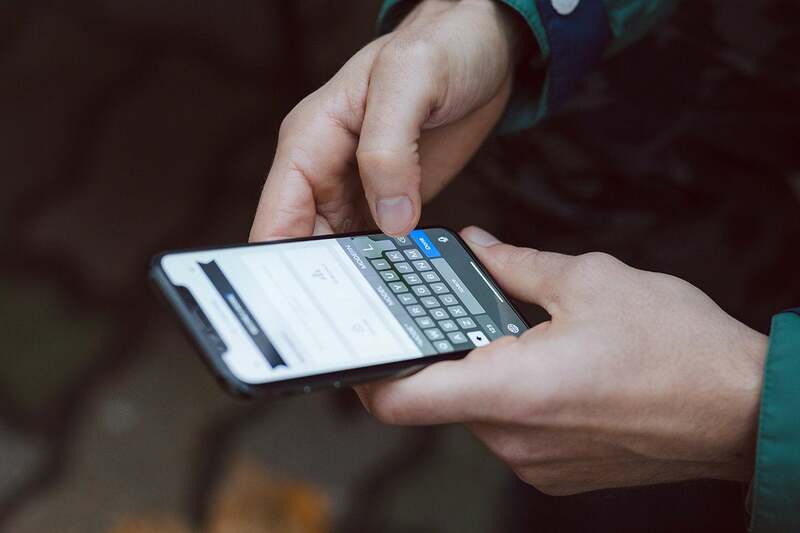 We're only talking a few millimeters in width here, but it's noticeable, especially for anyone who has been using a Plus phone for the past few years. 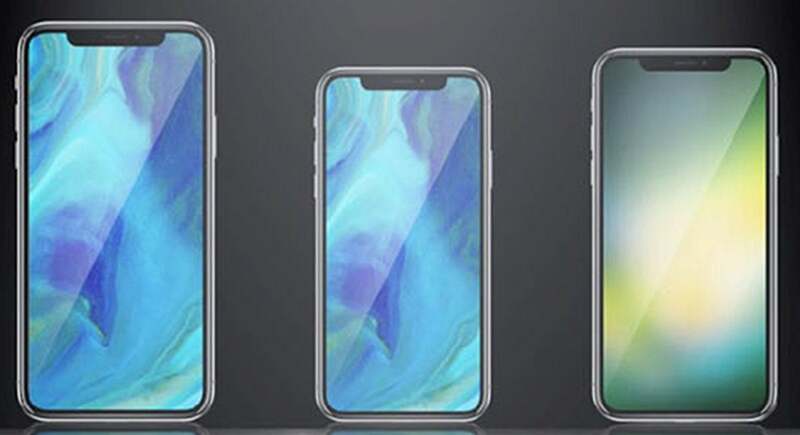 These renderings of the 2018 iPhone lineup show how the new models will look. The model on the right is the 6.1-inch one. By increasing the screen to 6.1 inches, Apple will be closing the gap. I've used more than my share of 6-plus-inch Android phones, and 6.1 inches is pretty close to a sweet spot. From holdability to usability, a 6.1-inch iPhone will at once feel bigger than the iPhone X and the iPhone 8 Plus without being too big. Meanwhile, the 6.5-inch model will be a monster reserved for the most demanding of iPhone users. I can tout the benefits of OLED over LCD until my face shifts blue, but it's not going to matter to most users. What makes the iPhone X so attractive isn't the tremendous quality of its screen, it's the design. No matter how you feel about the notch, there's no denying the appeal of the iPhone X's "all-screen" design, curved corners, and symmetrical bezels. It makes the iPhone 8 with its home button and giant forehead seem even more outdated than it is. The 6.1-inch iPhone will reportedly have the same design as the iPhone X. 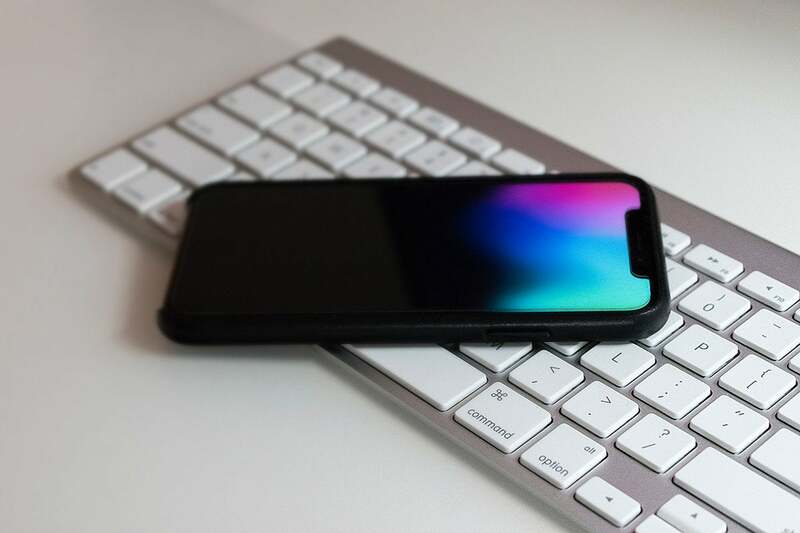 Even with an LCD screen, the new 6.1-inch iPhone is rumored to adopt the iPhone X's design, notch and all, putting the entire line on even footing. I suspect more than a few iPhone 6 Plus users held off on buying a new phone this year with this very hope: that Apple would expand the iPhone X design to the other models next year. 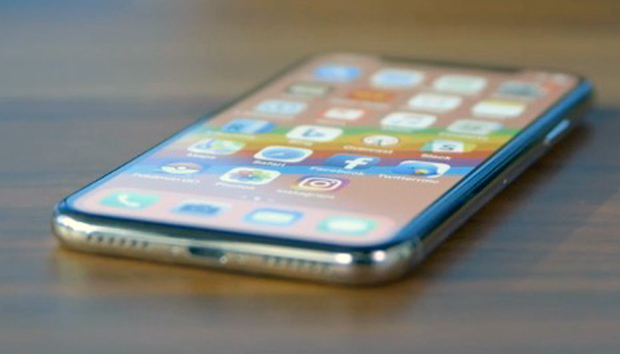 It's going to require some real engineering on Apple's part as LCD screens aren't as flexible as OLEDs, but if Apple can pull off an LCD iPhone that has the same design as the iPhone X, lots of people will want one. While Tim Cook likes to remind analysts that the iPhone X has been Apple's best-selling iPhone every week since it launched, that doesn't mean Apple is selling more OLED phones than LCD ones. Apple doesn't break out iPhone sales by model, but you don't need to be a rocket scientist to figure it out—Apple sold some 50 million iPhones last quarter at an average selling price of $728. That means a lot of people are still opting for the cheaper LCD models. If the 6.1-inch iPhone costs $300 less than the iPhone X, it'll be a huge seller. That's mainly due to price. The iPhone X starts at $999, which makes it 25 percent more expensive than the iPhone 8 Plus. The 6.1-inch model will reportedly be priced between $600 and $700, meaning it will actually be cheaper than the iPhone 8. Granted, it will probably have a lesser camera than the other two models and obviously an inferior screen, but most people will only see one thing: a cheap iPhone X.